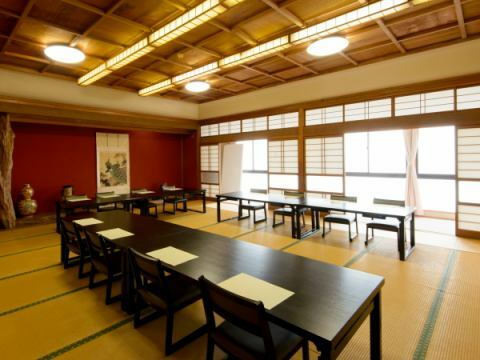 Noto quiet Japanese inn facing the Maura Beach of Noto.The setting sun setting in Nanatsujima and the Japan Sea overlooking from the guest rooms invites even more traveling.All the guestrooms are gracefully made using abundant natural materials such as Asunaro, Tung, Cedar and others. Viewing the ocean in front of you - A moment when you heal the sound of a wave. 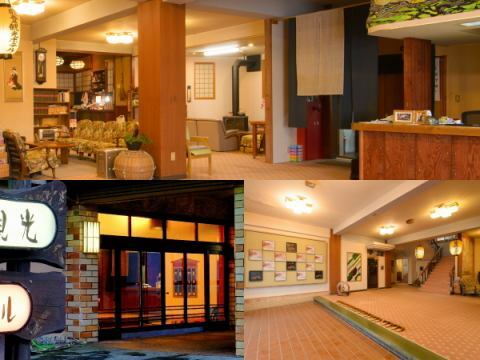 Please relax in the nostalgic lobby. Self-service, please enjoy morning coffee for free. I prepared it.Please use it freely. Use natural water springing from Iwakura mountain. 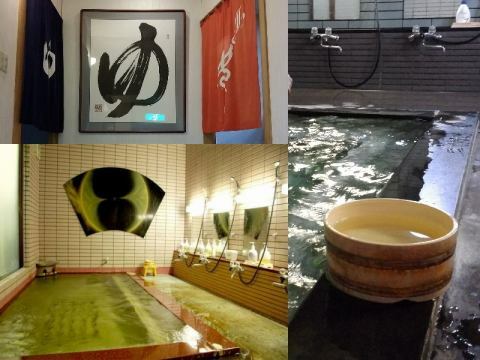 Even after bathing, the body gets warm.Although it is not a hot spring, please enjoy relaxing time. The meal of the morning and evening will be taken here. From spring to autumn, fresh fish caught in a stationary net, spicy fresh fish, autumn nutrient rich mushrooms, fragrant mushrooms, seaweed such as rock nori or seaweed from spring to spring, wild vegetables etc taken off the backyard etcIt is attractive that you can enjoy the happiness of the mountain masses! ※Pet accommodation is an answering machine in the room. 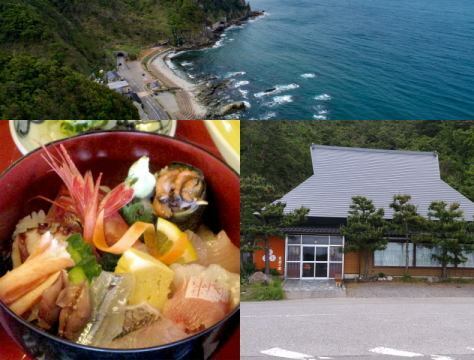 Shoya-no-Yakata is Suzu City Ishikawa Prefecture (Oku Noto), Suzu City Ishikawa Prefecture, using fresh seafood from Oku Noto, nurtured in magnificent nature, and devising various dishes seriously every season.Please eat Noto gourmet for lunch.